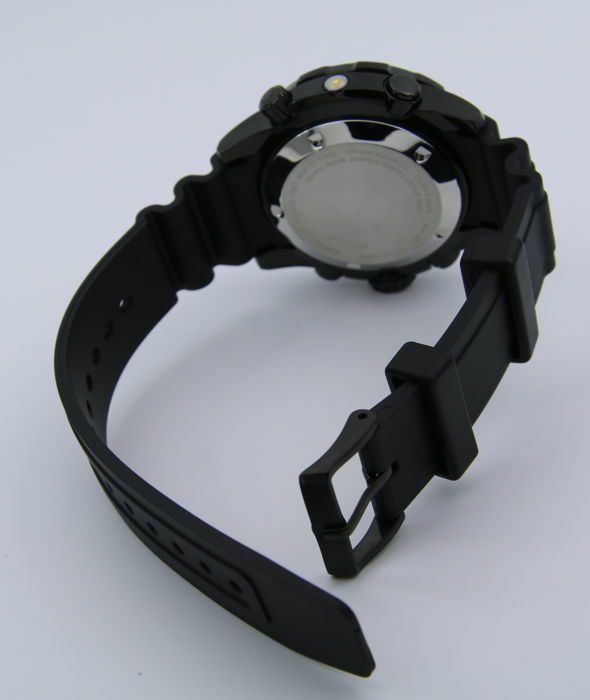 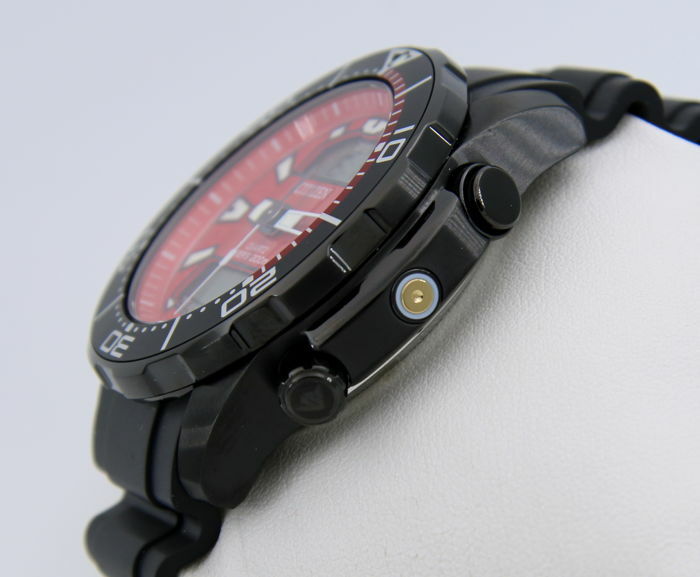 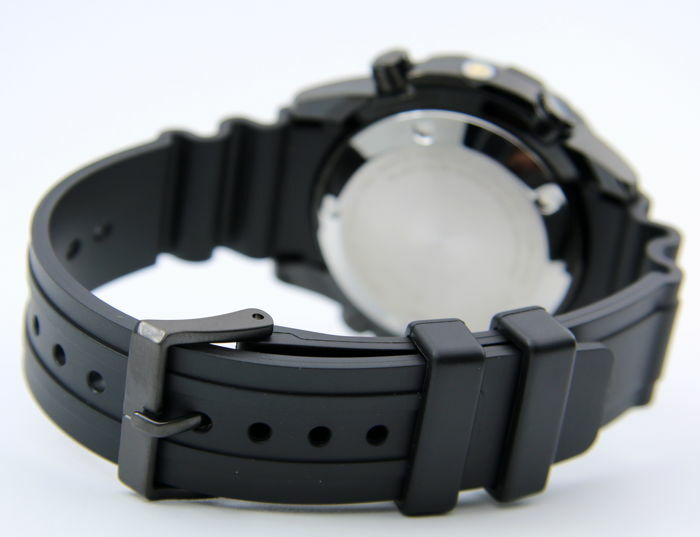 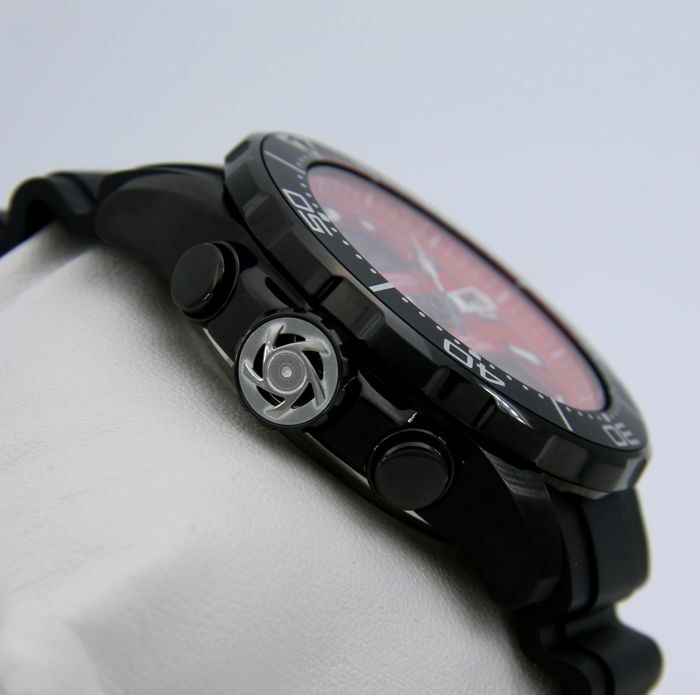 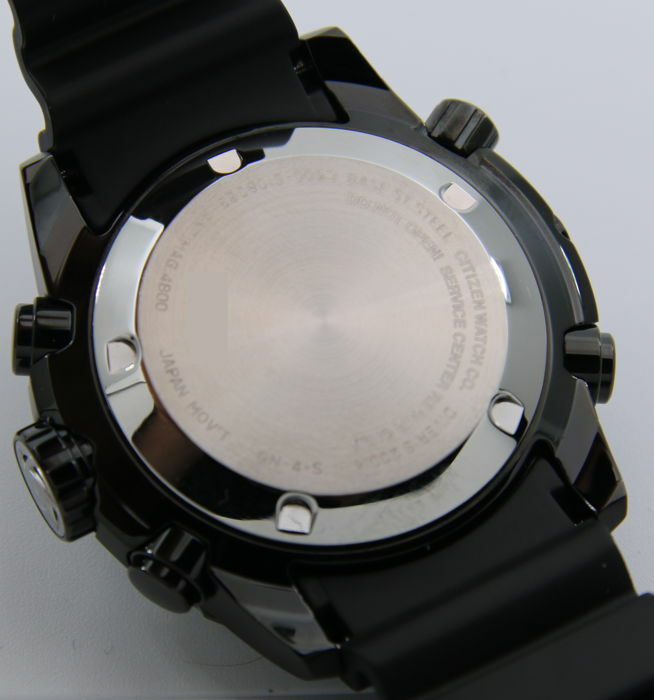 The case measures 46 mm in diameter (excluding crown) and 15.3 mm in thickness. 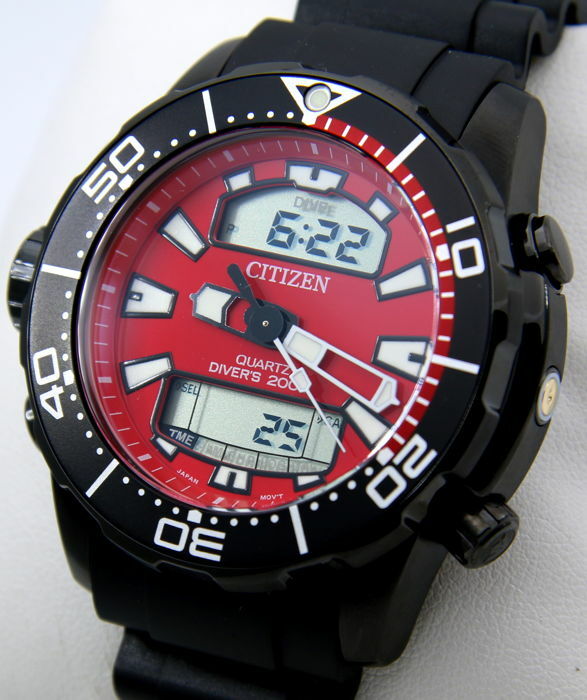 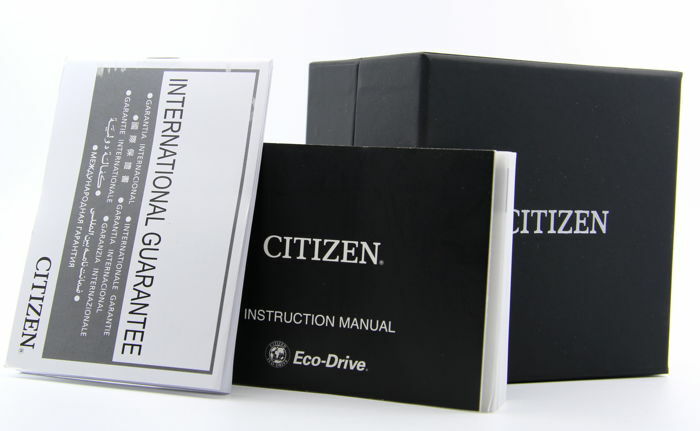 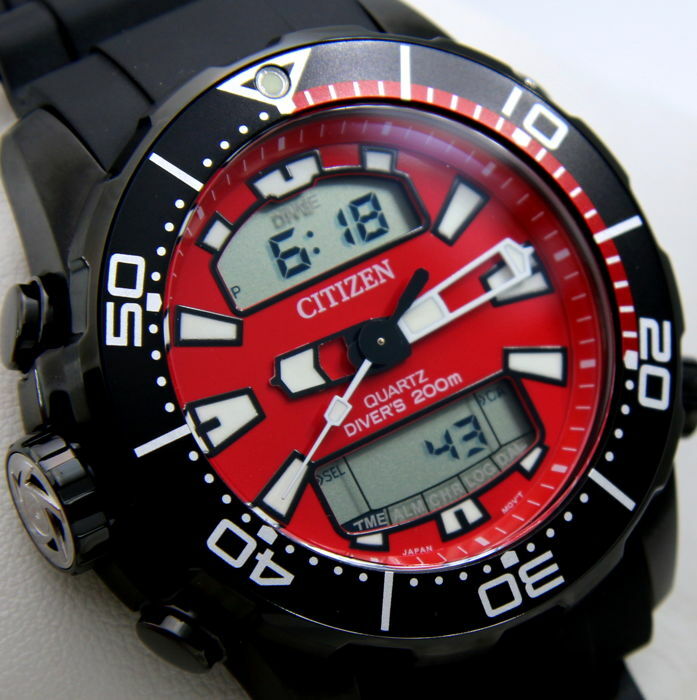 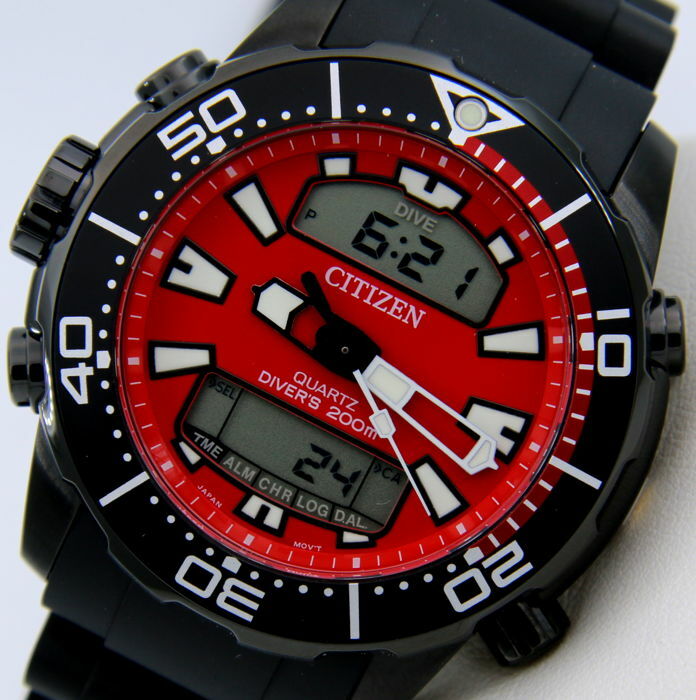 Citizen box + 1 year warranty and original manual. 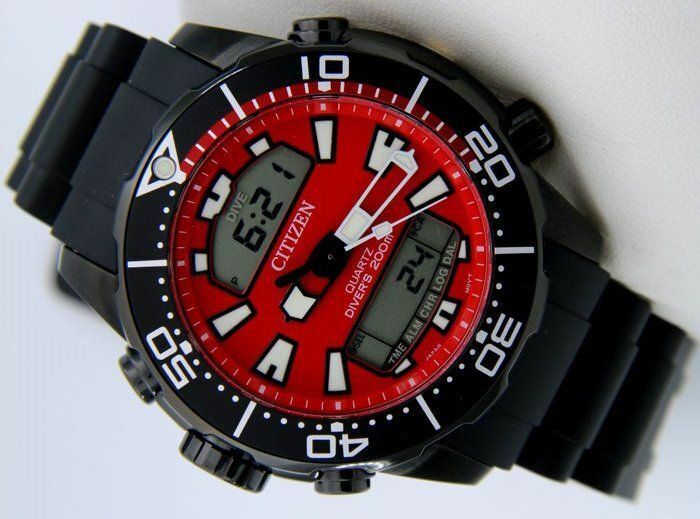 Muito bom, chegou tudo dentro do prazo estabelecido.